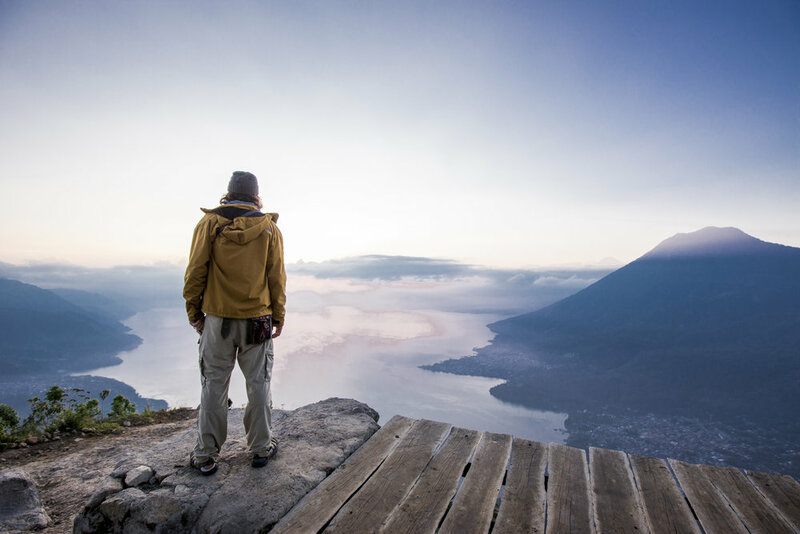 Looking to disconnect and reconnect to your Self? Our Personal Retreats offer various accommodation options and offerings for you to dive into your own personal retreat experience. Enjoy off the grid living in a small community environment while taking the time to replenish and reconnect to yourself. 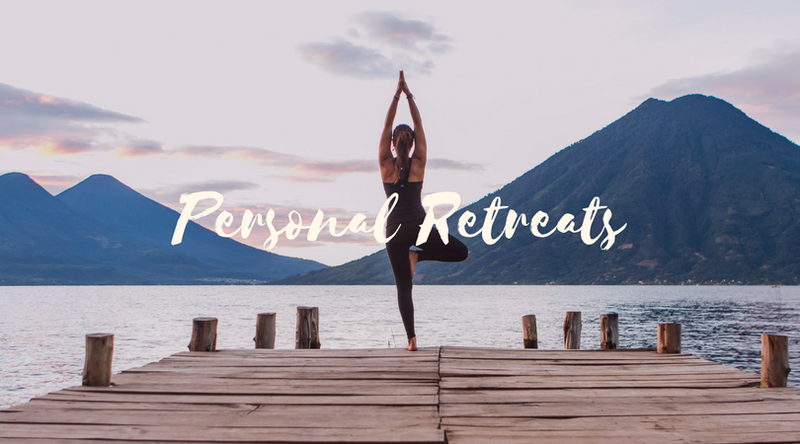 Choose if you wish to keep it simple with a Personal Retreat and enjoy the relaxing Daily Schedule, or dive deeper into a Guided Personal Retreat choosing the wellness services that resonate for you to create you own unique retreat experience. Restore yourself with a gentle afternoon yin/restorative yoga class before dusk falls and dinner. All meals and classes are open to the community to you to enjoy connection with similar souls. Weekly & Monthly events such as Cacao Ecstatic Dance (Q50) and Sound Ceremony (Q70) are at an additional cost. Create your own custom wellness retreat experience with our Wellness Packages. Choose the wellness services you wish to experience, and connect with our wellness staff for peace and comfort. Guided Retreats are led by our team of Wellness Staff and various offerings from our local community of International Therapists, Healers & Teachers.